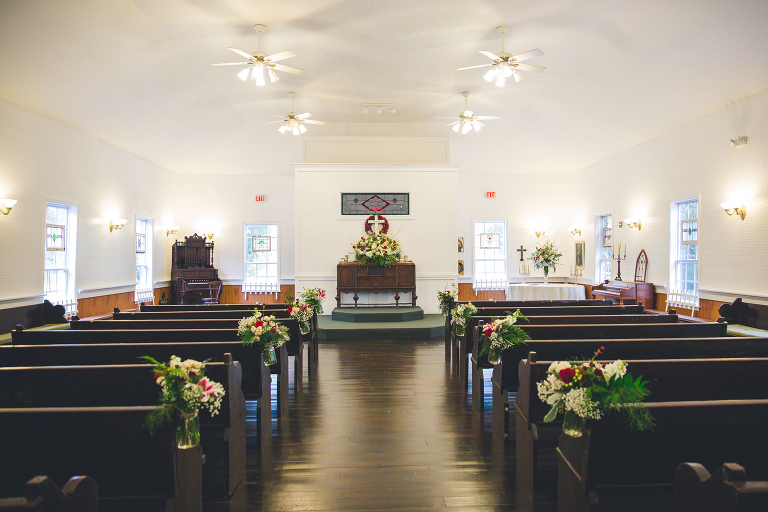 Nestled among ancient oaks, the historic Chapel at Shiloh Farm has been recently restored and can seat up to 200 guests in air-conditioned comfort (our pews seat approximately 110, but chapel can accommodate up to 90 additional guests with chair rental). Built in early 1800, there remains a special warmth, charm and quiet elegance certain to be felt by guests in this wonderful chapel. Two dressing rooms in the Grand Ol’ Barn may be used by the wedding party or other lessee, as well as the Barn’s office space. 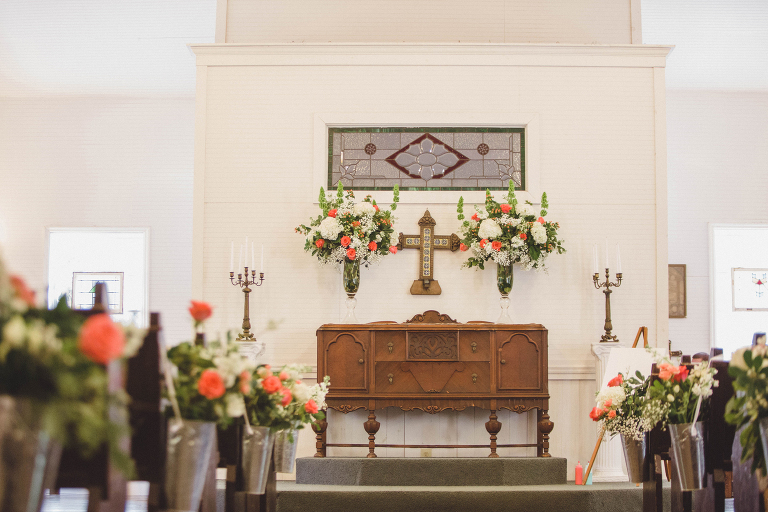 You may also remove the antique pews so tables and chairs can be set up to use the Chapel for a reception! Ideal for corporate events, seminars, luncheons, small fundraisers, and staff retreats. We have undergone a fabulous renovation recently and we now enjoy year round A/C and heat, rustic hardwood floors, vintage crystal chandeliers, twinkle lights and fabulous wooden farm tables and chairs. The Grand Ol’ Barn has vintage décor, an inviting front porch, large stage & dance floor, built-in bar, sink & electric cooler, warming kitchen with triple sinks and prep areas, wifi, large ice machine, great bonfire area just outside, plenty of room for games and outdoor activities. 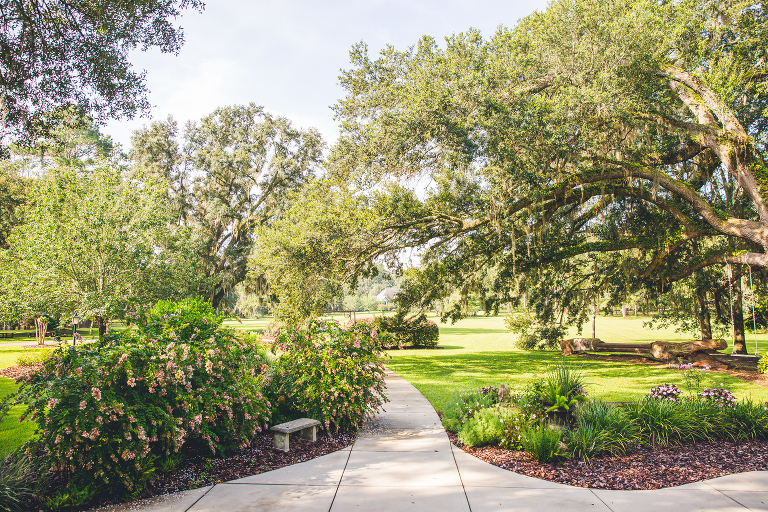 Shiloh Farm is a proud member of TAWP (Tallahassee Association of Wedding Professionals). TAWP is a great resource to find top notch wedding vendors in our area who are all familiar with Shiloh Farm. Please visit their website here. Please note that Linen Rental is also available – please email us at bookshilohfarm@gmail.com for options and pricing. Our charming Rose Cottage has two bedrooms/two bathrooms, including a parlor with fireplace, full kitchen, lovely antiques and a gorgeous staircase perfect for bridal party photos. A quaint yard in front of Cottage with a white picket fence, as well as an enclosed wrap-around deck off the Tea Room with antique tables and chairs, provide even more photo opportunities. Rental also includes the use of the large Tea Room that has great natural light and plenty of tables and chairs – perfect for make-up, hair stylists, and food/snacks for day of wedding preparations. Includes overnight lodging for one night for up to four guests. 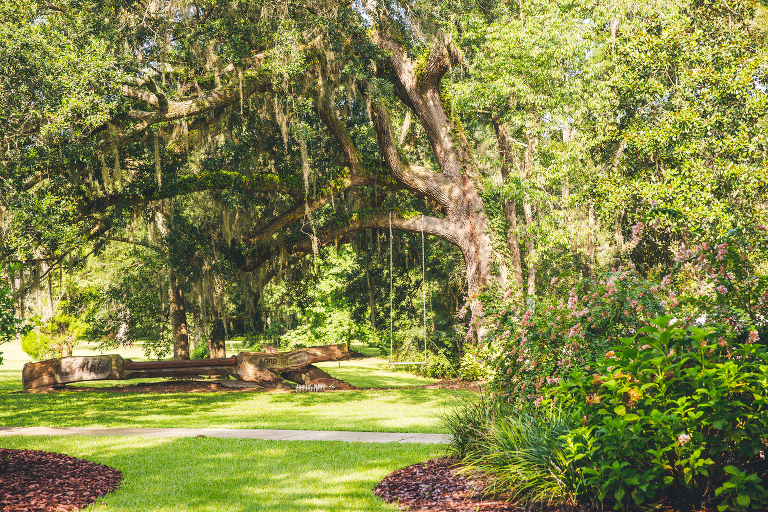 A Wedding Ceremony and Reception at The Rose Cottage is the perfect plan for brides looking for a more intimate event. 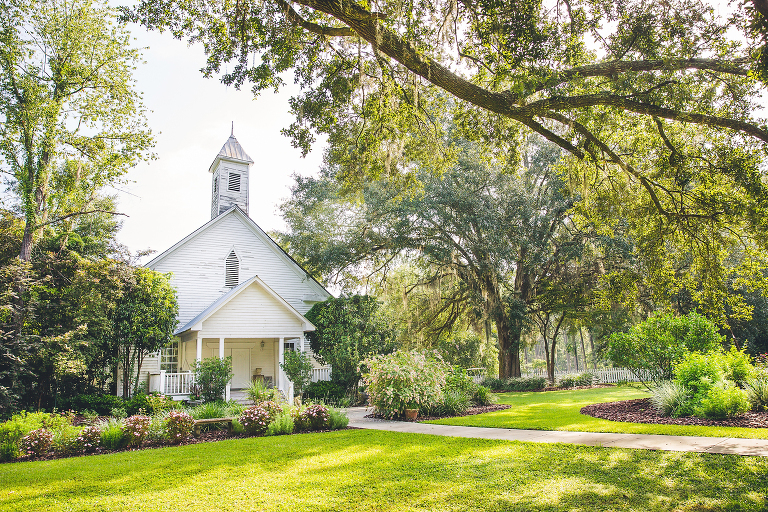 This delightful Cottage offers a home away from home for family and friends, as well as a charming venue for smaller weddings with up to 50 guests. The rental rate includes the use of the Cottage and Tea Room for Friday evening for a wedding rehearsal, dinner and cocktails; as well as throughout the weekend for family gatherings and wedding activities. Two nights of lodging is also included (sleeps up to 4 guests). The Ladybug Loft is located above the Moose Cabin and features a wonderful deck ideal for reading and relaxing, enjoying a cup of coffee or watching the sunset through the trees as you enjoy a a glass of wine. The Ladybug has a cozy bedroom with a 4-poster queen bed, plus a living & kitchen area with queen size sofa bed, comfy chairs, whitewashed dining table set, as well as Direct TV. It is a cheerful happy spot with a lovely skylight to brighten even a gloomy day. The bath has a full-size tub and there is an icemaker in the refrigerator. The Moose Cabin and Ladybug Loft are located close to the Rose Cottage but, with plenty of privacy as well.